Feb. 18, 2019 (MedicalXpress) -- Houston Methodist infectious disease scientists have discovered a previously unknown trigger that turns a relatively run-of-the-mill infection into a devastatingly ravenous, flesh-eating disease. 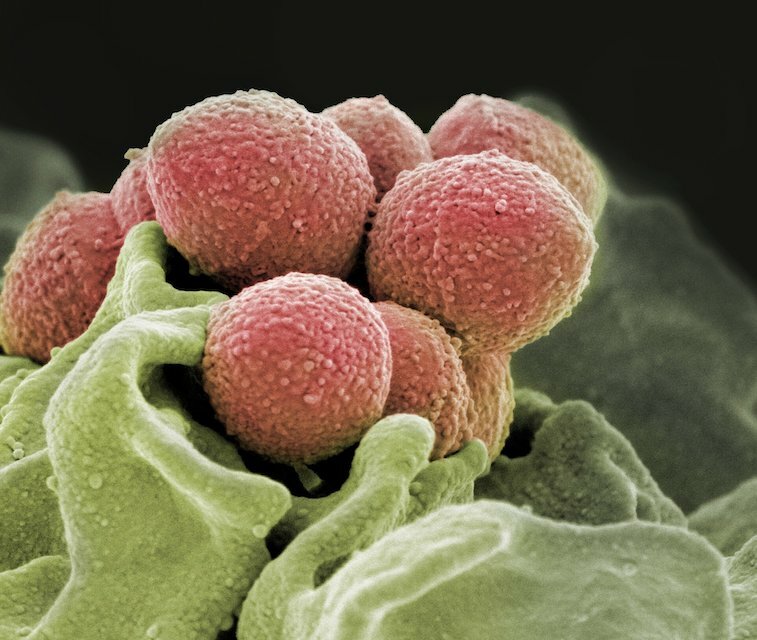 Group A streptococcus is an organism that causes more than 700 million cases of human infection every year globally. While most of those cases are strep throat, which most people have had, it's also a common cause of severe invasive diseases. One such disease is childbed fever, which strikes moms and their newborns following childbirth. Not many people are familiar with this uglier, meaner cousin of strep throat, but it can turn serious in a very nasty way, leaving its victims without limbs or worse. "One of the very unexpected and exciting things we discovered was a strategy group A strep uses to cause serious disease in humans," said James M. Musser, M.D., Ph.D., who is the corresponding author on a paper appearing Feb. 18 in the journal Nature Genetics. "This new mechanism we found controls virulence and determines whether the organism is just a pathogen or a really angry flesh-eating pathogen. That discovery would not have been possible without having this unusually large data set available for analysis with artificial intelligence."